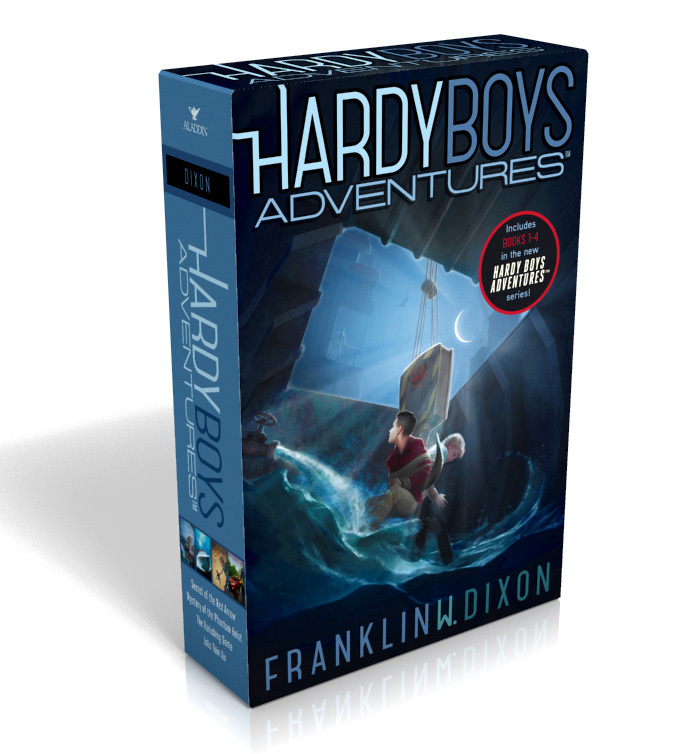 Join the Hardy Boys for mystery-solving action in a boxed set of the first four books in this new take on the classic series. The Hardy Boys are two brothers who have what it takes to solve the case. Smart and resourceful, perceptive and clever, their brains are their go-to technology. Frank and Joe are no strangers to danger and suspense, and with their wits and their courage, they can be counted on to crack the case. This boxed set includes Secret of the Red Arrow, Mystery of the Phantom Heist, The Vanishing Game, and Into Thin Air.